A general election will be held in the state of New Mexico on November 6, 2018. All of New Mexico's executive officers will be up for election as well as a United States Senate seat, and all of New Mexico's three seats in the United States House of Representatives, and all the seats in the state's legislature House of Representatives. All of the political candidates for state offices are telling the voters what they are going to do to fix New Mexico and make our state a better place to live. None of the candidates for state offices have said how they would achieve these policy goals for the state. That roadmap to success for New Mexico must include reforming the state's legislature, in 2018 the New Mexico Legislature has received more complaints of sexual misconduct or harassment this year than it did over the past decade. 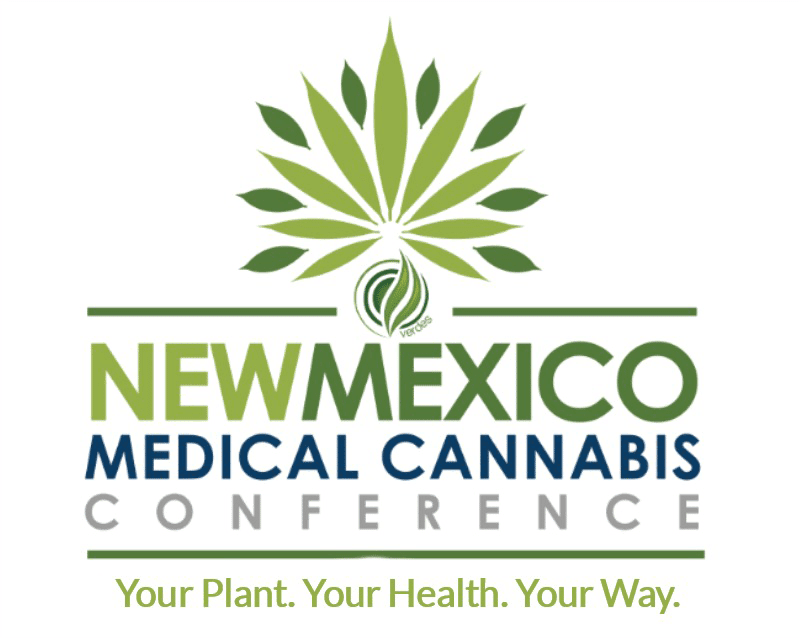 New Mexico is currently facing challenges like no other state in the United States. Every day now in the morning newspaper headlines and in the evening on the television news, we see how issues the state of New Mexico is facing have gotten out of control. Were 30 days enough for New Mexico’s lawmakers in 2018 to address issues like: out-of-control crime across the state, a suffering public education system, addressing concerns for school safety, higher education challenges, access to health care, budget matters, economic growth and ethics reform in the Legislature? Thirty days, that’s it. And during an election cycle this year which had a few lawmakers at the Roundhouse campaigning during that limited 30 day Session. We as a State need Legislative Reform. We have many great lawmakers at the Roundhouse. We need to provide those members a professional legislature, one with a salary and a support staff Reform like this will squeeze out the bad actors and cut down the influence of PAC’s in the state legislature. A hybrid legislature with salaries would broaden the pool of candidates who can afford to serve. Since 1912, when New Mexico entered the union as a sparsely populated frontier settlement, its state legislators have worked without a salary. Today, New Mexico is the only state with an unsalaried legislature. 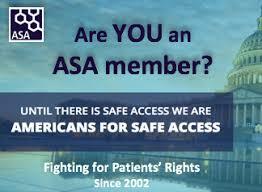 Just another list we are last on and we deserve better that that from our elected officials. Only a handful of states struggle with similar levels of extreme poverty as New Mexico. More than one in every 10 households in the state earns less than $10,000 each year, the second highest proportion after Mississippi. The state also struggles with one of the nation’s highest violent crime rates. Close to 600 violent crimes are reported each year per 100,000 state residents, one of the highest rates nationwide. New Mexico, for two years in a row, has been ranked as the worst-run state in the country with some of the worst social and economic outcomes. In just six years, New Mexico went from 37th spot to the 50th-the worst run state. New Mexico has a “citizen legislature”, that is more properly termed a “volunteer legislature”, because these legislators are unpaid they all must have outside jobs, businesses or sources of income. And we even see lawmakers pass legislation to benefit their own businesses. Will factors like this continue be a challenge for the New Mexico Legislature in handling the mounting state problems with the Public Education, Crime, Health Care and in addressing State Economic Policies? It’s time to let one of nature’s perfect plants flourish again. Hemp will greatly cut the American dependence on foreign oil. Hemp can help the US return to natural, plant-based remedies for illnesses and diseases. Hemp can help replace petroleum based plastics, thus making us less dependent on chemicals that are harming the environment and people's health. 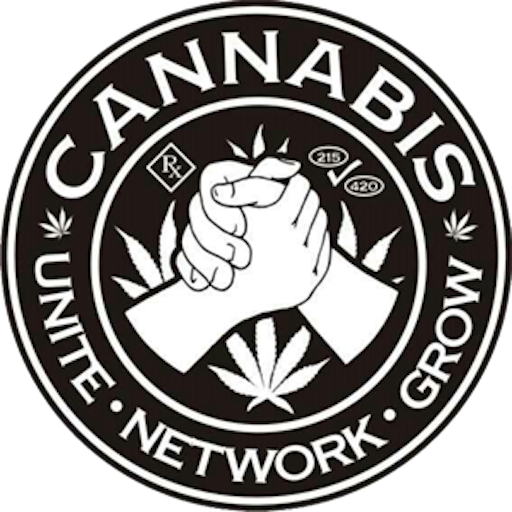 The state of New Mexico should use funds from the legalized industrial hemp industry to first and foremost start paying the state legislators. A hybrid state legislature: Meeting for most of the year and pays the legislators as full-time employees. They can serve the constituents much better because of their extended time in office and ability to devote more time to each issue. 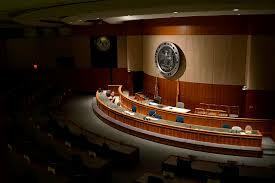 New Mexico is the only state with a unsalaried legislature. The State can provide a funding for a hybrid-legislature with support staff all for less than 7 Million per year. The legislative retirement fund has far more money than it needs, there's actually more than $12 million in overfunding in it. Some lawmakers such as Rep. Antonio Maestas says a salary would increase the pool of talent to fill the seats. Maestas says few people can afford to serve in a citizen Legislature. And we have also seen how Political Action Committee’s growth and influence in New Mexico politics has more than doubled in the last 10 years. All the larger municipalities and counties in New Mexico provide salaries for city councilors and county commissioners - the State Legislature does not. States have a paid rather than volunteer fire departments, law enforcement, health-care workers, and teachers, to name a few. The reason is that we rightly expect increased reliability, productivity, and professionalism when we pay for services as opposed to them being provided voluntarily. Providing funding for a paid legislature and state budget reform can be achieved with hemp legalization in conjunction with the utilization of solar, wind, and geothermal energy sources. The state has the renewable resources to potentially provide 1,000 times more clean energy than the Public Service Company of New Mexico’s current demand, according to the state Energy Conservation and Management Division. Canada has had industrial hemp since 1998, and farmers there have reported net profits of $200 to $250 per acre. Most Canadian hemp is exported to the United States. Hemp legalization for New Mexico in conjunction with the utilization of solar, wind, and geothermal energy sources would be a giant leap forward in breaking it’s dependence on the federal government and oil revenues. This will create jobs, has vast potential for the state universities to benefit, and creates a new business market to keep college graduates in New Mexico. 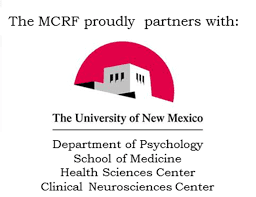 In spite of the absence of rules or regulations, some existing academic institutions, including New Mexico State University, Santa Fe Community College and the University of New Mexico’s Anderson School of Management, have expressed interest in studies ranging from seed research, food and nutraceuticals, to pharmaceutical grade CBD—a compound found in hemp—for potential epilepsy and cancer medicines. Hemp cleans the air, eats radiation, and cleans toxic metals from the soil. It has already been discovered that hemp can be extremely useful in the removal of cadmium from the soil and other toxic metals, as well as radiation. As cannabis journalist and researcher Seshata notes in her article, “Hemp and the Decontamination of Radioactive Soil”, where a number of studies have demonstrated hemp’s durability in the face of pollutants as well as its ability to remove metals from the soil. The Gold King Mine rupture, which was “accidentally” triggered by an EPA inspection team called there to inspect seepage, unleashed a torrent of yellow sludge that contained high concentrations of heavy metals such as arsenic, mercury and lead -3 million gallons of heavy metal sludge from the shuttered Gold King Mine gushed into a tributary of the Animas River. Many Navajo and New Mexicans are worried about potential long-term health effects from the heavy metals that have settled into the river sediment upstream from the Navajo Nation. Snowmelt and heavy rains can dredge up that sediment and send it coursing downstream once again. In other words, not only does hemp provide humans with innumerable products, it also helps to clean the environment of the mistakes we have made in the past. The legalization of Hemp in New Mexico can save lives of Police and First Responders. Hemp fiber is stronger than kevlar fiber which creates new numerous business and research opportunities. Compared to the system of creating Kevlar or forging metal, growing hemp is an all-natural process requiring only soil, sun, water and time. Hemp is better for the environment because of this, but also because the material created out of hemp is still biodegradable, as opposed to plastic. The final material is also lighter than Kevlar or steel, which is good news for soldiers who have to wear nearly 31 pounds of body armor to protect themselves. Many decades later, military scientists are looking for newer and lighter body armors for the modern soldier. It is already understood in the automobile industry that parts created out of hemp are ten times stronger than steel, and many cars use them already. Why not apply the same technological theory to body armor? Bulletproof Hemp2A company in Amsterdam called Hemp Works already offers a hefty bulletproof jacket called the Hemp Hoodlamb, which the manufacturers claim has been tested with .22, 9mm and .357 magnum bullets. Hemp products also make great building materials because they are durable, lightweight and affordable to produce. Not only that, hemp-based building materials are fire, water, and rodent-proof; and its strength and flexibility make it ideal for resisting damage caused by earthquakes, floods or other natural disasters. Currently, most solar panels are made using silicon, which is both expensive to produce and largely susceptible to damage. Graphene is also used to create solar panels with more success than silicon, but is unfortunately rather costly to produce. Hemp solar panels, on the other hand, are easy to both produce and manufacture, and are said to be sturdier and more economically-friendly than both silicon- and graphene-based panels. On average, there are 280 sunny days per year in Albuquerque Metro area. 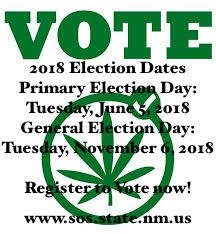 In fairness it’s worth pointing out that the system in New Mexico of 60 days for a legislative session in odd numbered year and 30 days for a budgetary session in even numbered years- this does not allow sufficient time for the state’s unpaid legislative body to address the business of the state or social issues effectively for the constituents they serve. 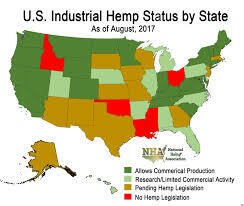 As Thomas Jefferson or maybe Henry David Thoreau observed long ago, “A government that governs least, governs best.” In New Mexico, we qualify halfway; our government does govern least, but it certainly doesn’t govern best and now they have a path to do so with Hemp!